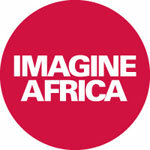 IMAGINE AFRICA is a campaign organised by the Strømme Foundation in Norway in partnership with the Goree Institute located on Goree Island in Dakar, Senegal. The aim is to constitute a global initiative for promoting and strengthening African arts and reasoning. 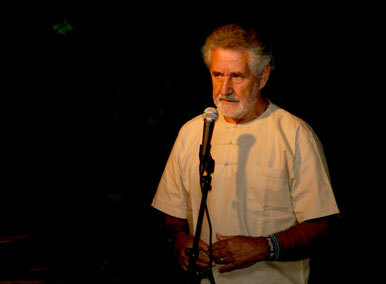 Imagine Africa is an idea by the celebrated South-African writer, artist and director at the Goree Institute in Senegal, Breyten Breytenbach. By the force of exceptional artists, minds and manifestations a new African Image is about to evolve. Imagine Africa contributes to this force of new imagination, by supporting contemporary African arts and cultre. The campaign is based on the action plan from the ARTerial conference that was held at Goree in march -07, and gathered over 50 major organisers, producers and artist groups from all over Africa. to demonstrate belonging to a movement. to use simple tools for awareness rising. to establish a broad concept for fundraising. to attract new parties to the African Arts and Culture network, ARTerial. to make new relations in and outside Africa. to make new spaces for African stories.